Arbor Terrace of Herndon is excited to host a grand re-opening celebration on March 21. Renovations are finally complete after waiting for a few months, and we can’t wait to reveal them! We will be highlighting the history of Herndon with Captain William Lewis Herndon visiting us. We’ll also have big band entertainment and heavy hors d'oeuvres. So put on your dancing shoes, enjoy the food and mingle! You're sure to have a wonderful time and you'll get to see and learn more about this Arbor Terrace community. Thursday, March 21 • 4-6 p.m.
RSVP by March 13 - click here, call 703-546-4356, or email sross@arborcompany.com. 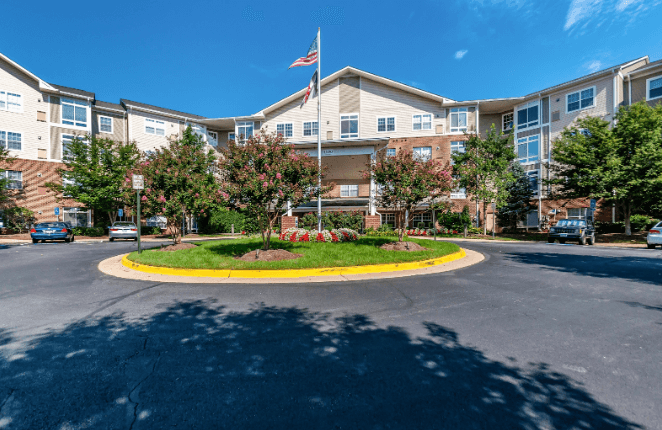 Arbor Terrace of Herndon offers exceptional independent living in Virginia's beautiful Herndon area. Come take a tour of Arbor Terrace of Herndon and experience The Arbor Way for yourself.